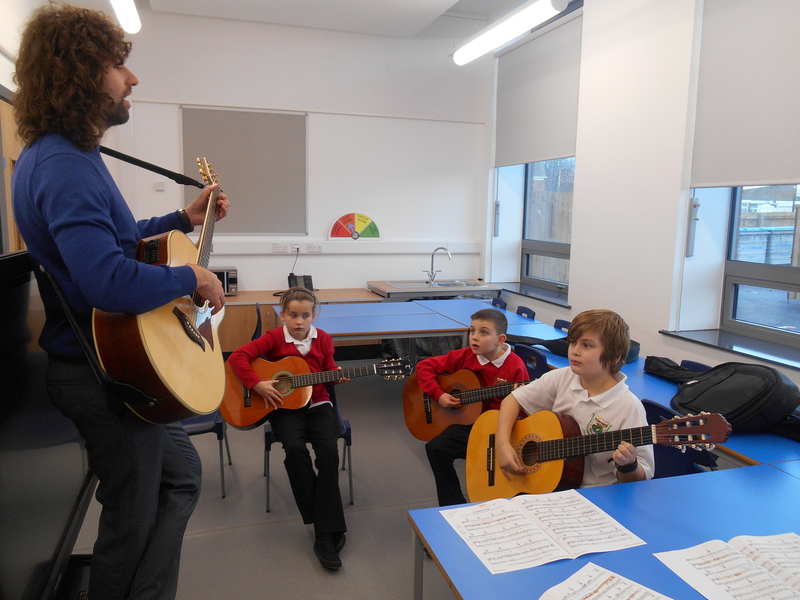 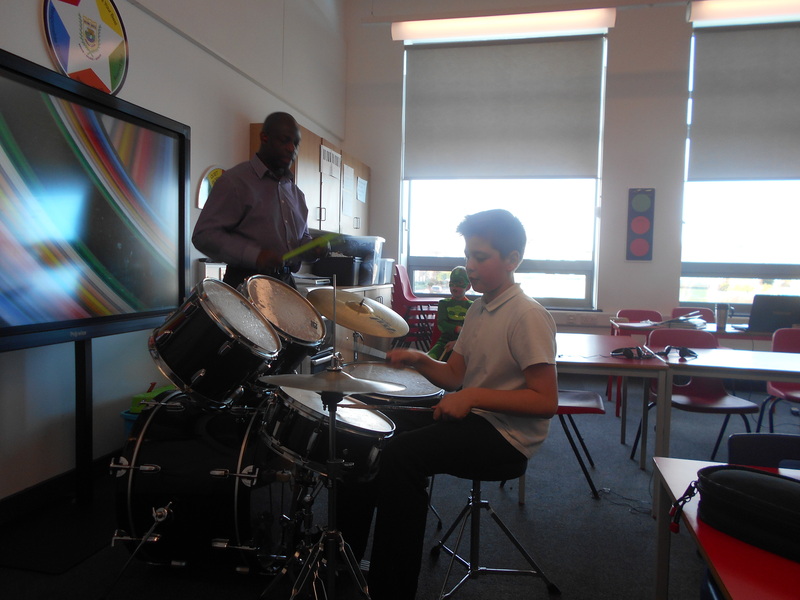 Hylton Castle Primary School employees peripatetic music teachers for violins, guitars, keyboards and drums. 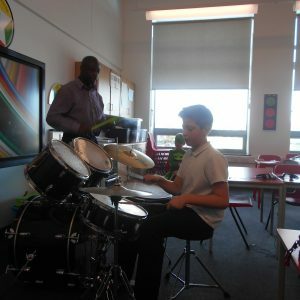 Lessons are taught during the school day mainly. 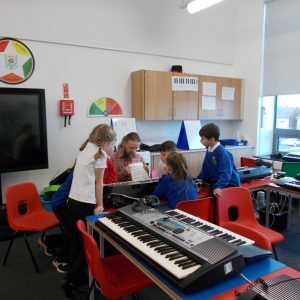 The cost of the lessons are heavily subsidised by our Pupil Premium funding, the cost to parents per week is £2.00 per lesson which is paid at the beginning of each term (cost dependant upon the number of weeks in term). 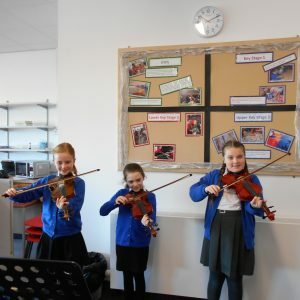 Children are encouraged to practice with their instrument at home to enable them to aim to play in music ensembles and to enter Music exams during the year. 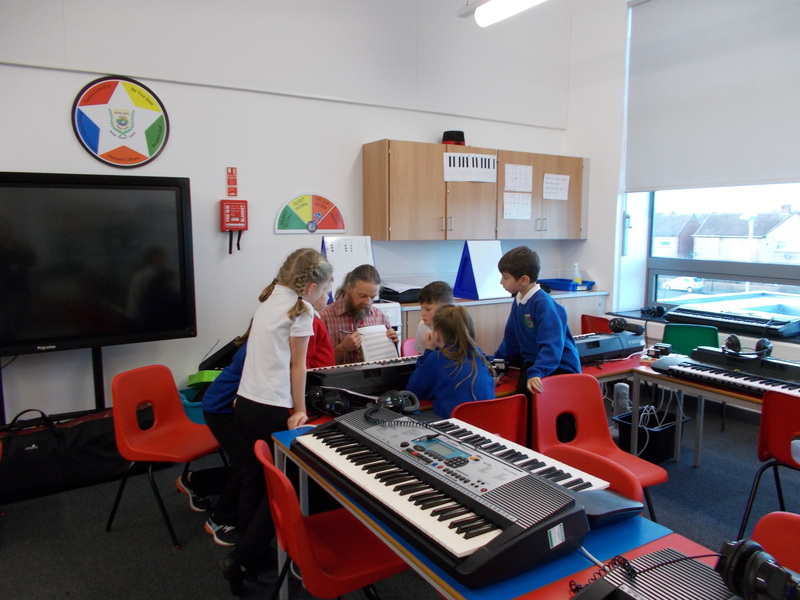 Keyboard lessons are run after school for children in Year 3, 4, 5 and 6 on a Tuesday night from 3.15 – 4.00 pm at a cost of £3.00 per lesson paid termly. 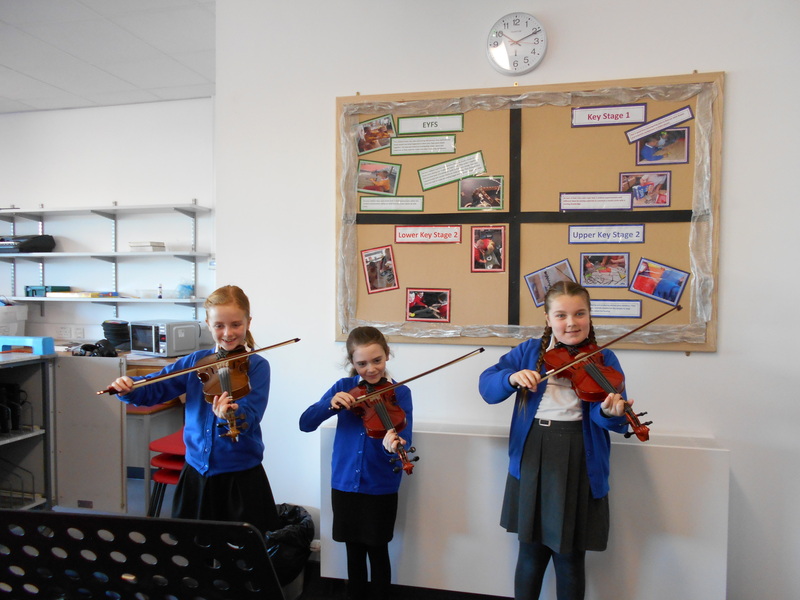 There is also a school run choir led my Mrs Armstrong and Mrs Maddison which takes place during lunchtime and a Drama club after school. 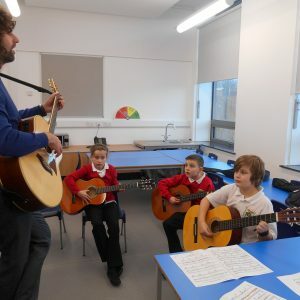 Parents who wish for their child to commence music lessons can make enquiries at the School office, we have a waiting list at present for each of the sessions.